A consent order signed in federal district court ends the state's censorship of vanity license plates. Judge Gordon J. Quist ruled that Michigan law prohibiting plates "offensive to good taste and decency" was unconstitutionally overbroad and vague. With that ruling, the state gave up and agreed to the consent order. 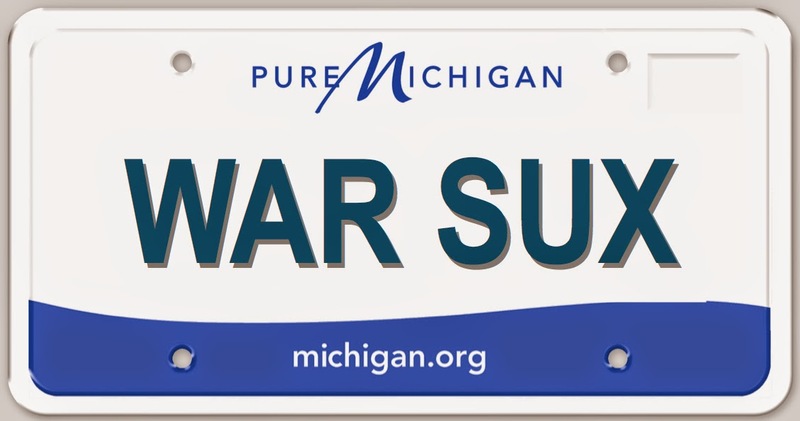 The court specifically ordered the state to issue a vanity plate "WAR SUX" to a political activist who wanted to make a statement on his car's rear end. The consent order also has the state paying the legal fees incurred by the ACLU of Michigan on his behalf. 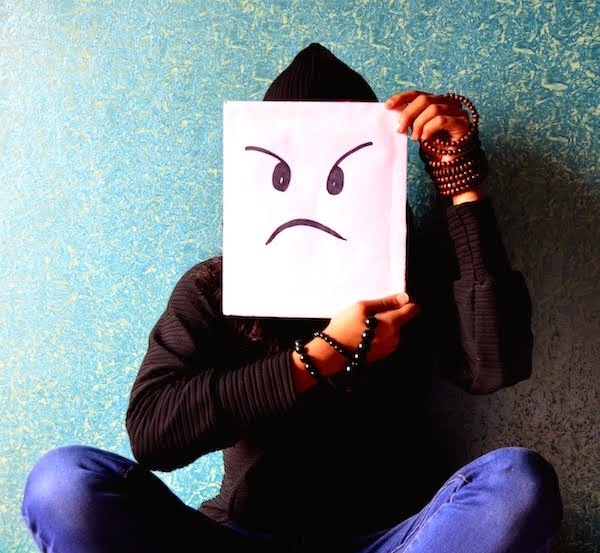 The state still retains the power to develop new policies or guidelines regulating the content of vanity plates, but the order reins in the arbitrary censorship practiced in the past. Political free speech is specifically protected by the order. For what it's worth, Quist was appointed to the Grand Rapids bench by George H.W. Bush.